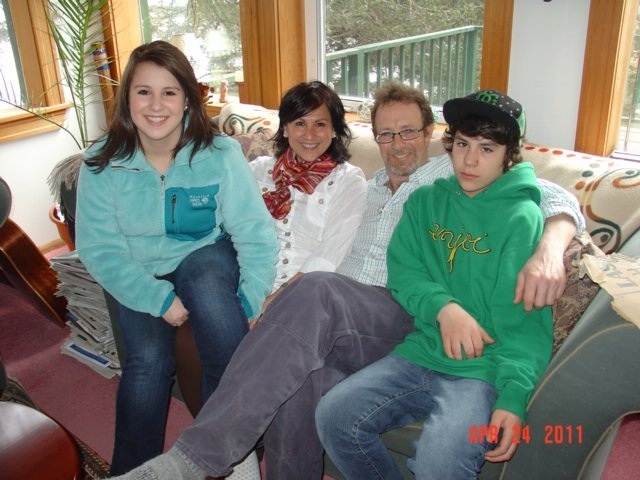 CELEBRATING 20 YEARS IN KODIAK! 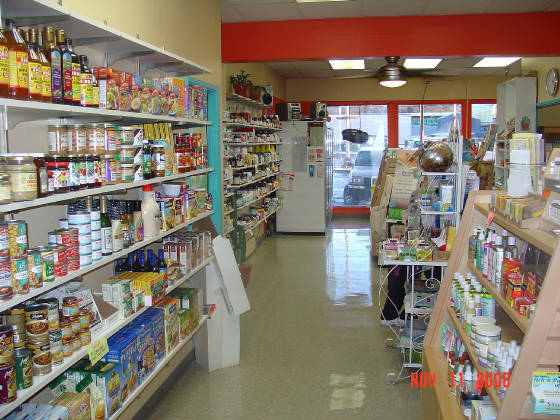 Cactus Flats, locally owned by Dean & Maridol Brown has proudly served the Kodiak community for over 18 years. We are the only store in it's category in town. 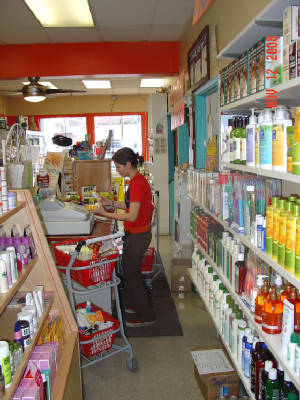 From quality vitamins and supplements to organic foods and produce, CACTUS FLATS is kodiak's prime source for the healthiest foods and quality natural products. 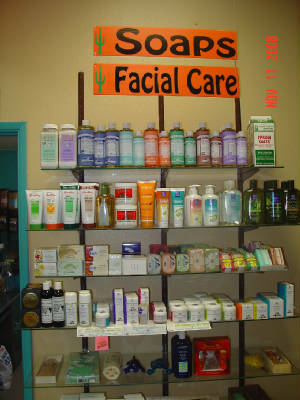 With our newly renovated bulk area and expanded gluten-free section, CACTUS FLATS is your one stop store for all of your natural chemical free household needs. Come visit us, we are expecting you!